Nowadays you can't say that watches are just a tool that tells the time. You will get a lot of things with you watch like features, style, ability. These things make a watch more desirable to people, and there is this ability that makes a watch more special to the people is knock as water resistant or waterproof. Now you might get a little-confused thinking that water resistant and waterproof watches are the same, but no, water resistance actually means how much you watch Is waterproof, how good your watch can handle the water. Usually, water resistance means that you watch might get passed a few splashes of water, but for deep sea diving or swimming? No, you might want to take a good look at the water resistance rating on the watch. You can find the rating of your watches water resistance on the dial of the watch. Water resistance ratings indicate how much pressure your watch can handle or how deep you can the watch with you, so in this case, where you are about to take deep dive, you can not rely on the water-resistant watches, this is where you will need waterproof watches for men. 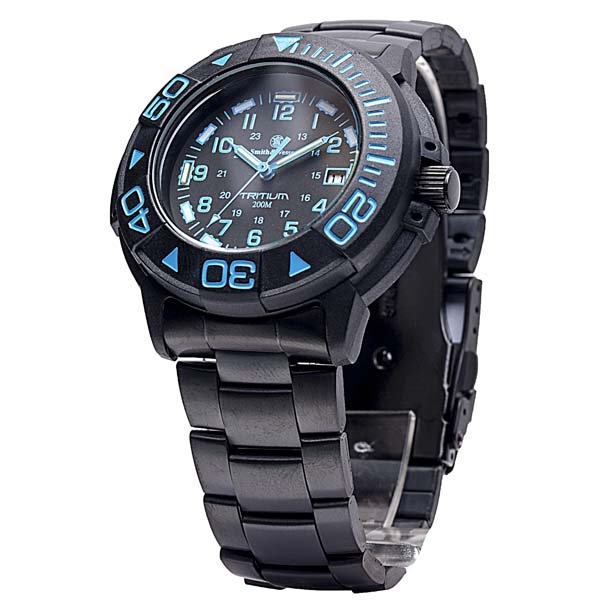 So, if you are in need of waterproof watches, you should go with the watches that is with high water resistance rating. Water resistance watch that has no rating on its dial is actually designed to survive a few flashes of water, like a hand wash. If you buy a waterproof watch that does not complete your needs, then congratulations! You have successfully wasted your money on a watch that in nothing more than just an ordinary watch to you. So be careful and keep some things while buying waterproof watches for men. § Always take a good look at the water resistance rating of your watch. If you are willing to buy waterproof watches for men, you must go with higher ratings. The more your watches resistance rating is, the deeper you can take you watch and more your watch can survive on higher pressure. § When it comes to the waters, you should be very sensitive about your watches straps. As you are going to take your watch with you in the water and you watch is going to get wet therefore the straps, so in this case, the waterproof watches with rubber, material or resin straps will be much more useful than the watches with leather ones. § Battery power is an important part here. You should look for a watch that has better battery backup because you don't want to lose your watches support in the middle of your water journey which can be worse than you can imagine. § Both stainless steel and titanium are very good for watch casing. On the one hand, stainless steel is long lasting and compatible with the the rusty environment on the other hand titanium watches are very light weight and strong. 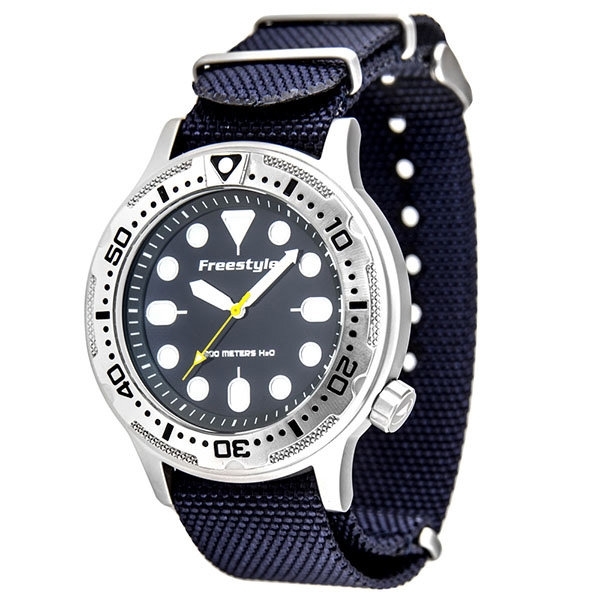 These waterproof watches can easily survive swimming and diving because water resistance ratings are basically tested on a state situation, so when you are swimming and therefore moving your arms, the pressure your watch is under will automatically change.You can't properly get know about a thing without using it at least once. So, I would like to suggest you not to hesitate too much before buying waterproof watches. Just keep some most important thing in your mind before buying your watch, because you don’t want to be too much disappointed after buying a watch that does not complete your needs. 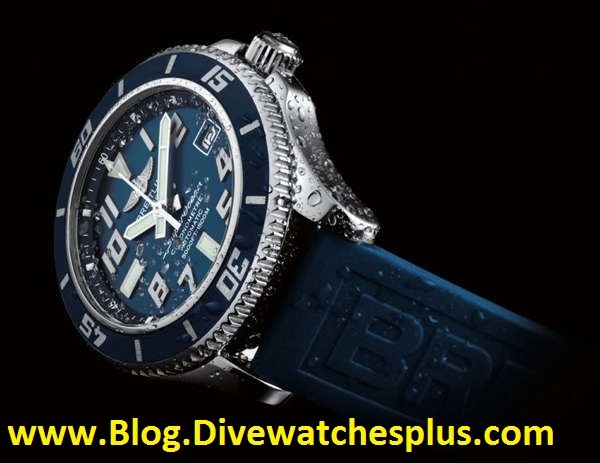 Hopefully the following guide helps you to find out the best waterproof watches for men. That's why i am looking to sell breitlng watch and in replace of it want to get the G shock waterproof watch.